I am not a mom. But it seems like every mom I talk to nowadays is looking for ways to sneak vegetables in their kid's diet. And then you have my family, where about 75 percent of them won't go near a vegetable unless it's deep fried or doused in ranch dressing. I like to think that my future offspring won't turn out this way. They'll eat vegetables and like them. Or else they'll sit at the table until they've tasted everything, like my mom used to make us do. I tasted my vegetables, and usually first, so I could get it over with. My younger brother, on the other hand, would fall asleep in his plate well after the rest of us had left the table. 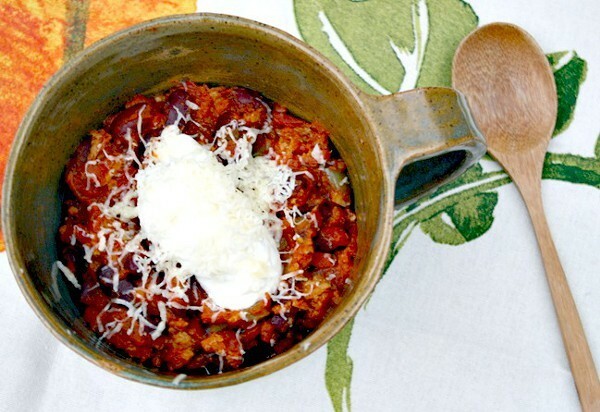 But just in case my kids takes after some of my pickier relatives when it comes to their palate, I have a few tricks up my sleeve, and one of them just happens to be this chili. And you know what the best part is? Even people who scrunch their nose and say "Ew!" 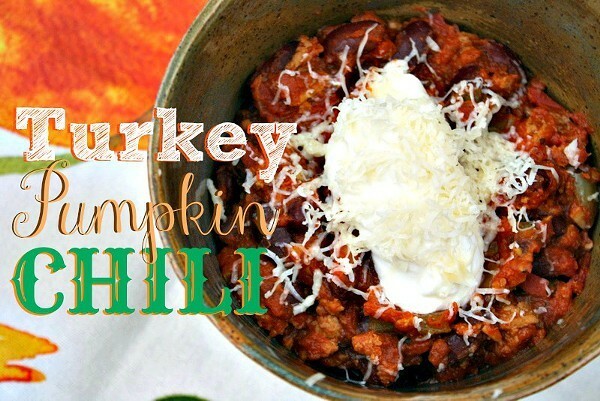 to veggies will love this chili. It's been tried and tested. Mom: I made your soup yesterday. Don't judge me, I used canned beans. Me: That's OK, Mom. I use canned beans all the time. Mom: Canned beans were all I had. Me: It's really OK, Mom. Mom: I had your uncle over for dinner and he really liked it. Mom: Yeah, he liked it a lot, but I didn't tell him what was in until he had finished it. So the moral of the story is, make this chili. But if you have finicky family member, don't tell them about all the good-for-you ingredients. Just sit back and take comfort that they'll love it, but will be none the wiser. 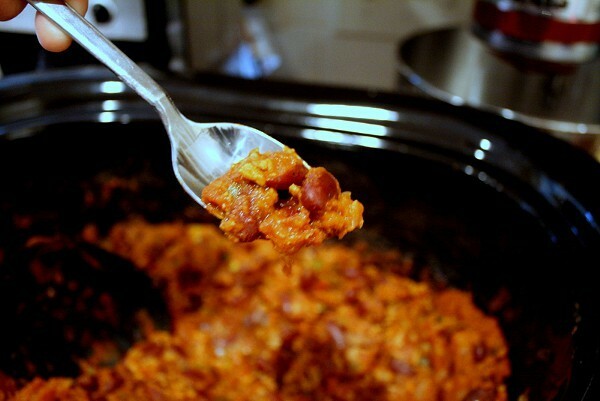 In a crockpot, add beans, pumpkin, and tomatoes and turn heat to high. Heat 2 tablespoons of oil in a pan on medium heat. Add onions and garlic to the pan and cook for about two minutes. Add the rest of the vegetables: zucchini and peppers to the pan and cook until all vegetables have softened, stirring often. Add all vegetables to the crockpot. Add the last tablespoon of oil to the hot pan. Add ground turkey meat and cook, breaking up the meat with a spatula as it cooks. Cook until the meat is no longer pink. Add to the crockpot with spices and stir. Cook on high for 4 hours or on low for 8 hours. Serve piping hot with toppings of your choice. *Red or orange bell pepper would work well too.